For relaxing times, make it Suntory time… 25 years old. Yamazaki is the top-selling single malt in Japan and has made huge inroads Stateside in recent years, with no small thanks to Lost in Translation, which did for the whisky what Sideways did for Pinot Noir. 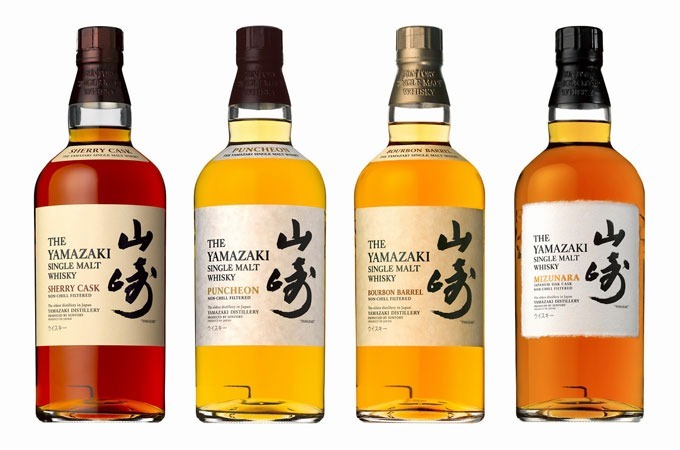 Lately, Yamazaki (and pretty much all Japanese whisky) has been expanding its portfolio as it creeps toward the higher end. The latest offering: this 25 year old single malt.